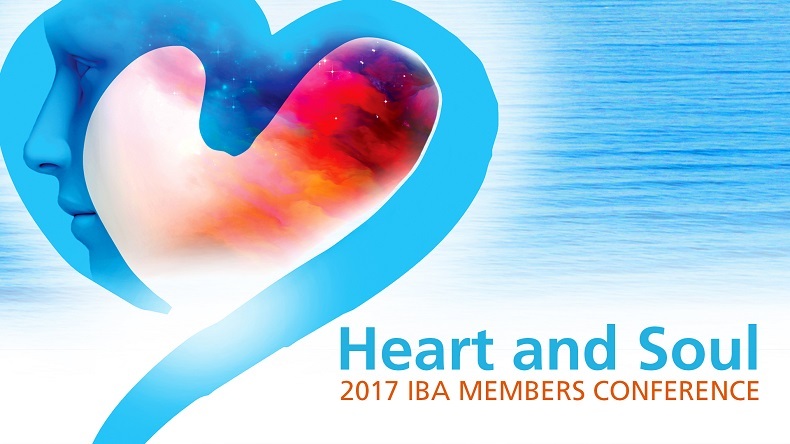 Please Note: An IBA Member Account is separate from a PaRama Campus Account. If you are an IBA Member, but do not yet have a PaRama Campus account, please click on the Sign Up button instead of the Login button. Here is more information about the course you are interested in. According to Paola, not only do we “have” an individual soul, but we also “belong” to a family soul and to a cultural soul. These family souls are emotional and often hold traumas that create a soul wound affecting everyone in the family. In this presentation from the 2017 Members Conference, Dr. Paola reveals how these wounds can be integrated and healed through the innovative methods she developed in working with crystals. Dr. Paola Novaes Ramos is a researcher, educator, illustrator and the creator of The Cardinal Method of Life Connection. She has a PhD in Social Sciences and Comparative Studies and a position as an Adjunct Professor at the Political Science Institute of the University of Brasilia, from which she has been licensed since 2014 to research consciousness and energy modalities in the United States. Her areas of research are human nature, consciousness and the soul in comparative cultures, family constellations and individuality as part of the human condition. Dr. Paola has been researching crystals since 1995 and in the past few years has been dedicating herself to multidisciplinary energy healing modalities such as The Cardinal Method, Family Constellations, and the BodyTalk System. As an academic, Dr. Ramos published a book in Portuguese in 2013 about legitimacy in different cultural perspectives in South America by the University of Brasilia Press. In 2016, she published the book Your Cardinal Connections to introduce the healing power of crystals in systemic soul relationships to the general public. The Cardinal Method of Life Connection is structured on her knowledge about crystals and consciousness systems from the perspective of Family Constellations, Native American cultures, Hindu wisdom, and contemporary Western spiritual teachings. As a Certified BodyTalk Practitioner, Paola is the founder of Ranova Healing Center in Boca Raton, FL, and also works with Dr. Janet Galipo at the holistic healthcare center 2 Be Healthy in Miami, FL. Ranova Healing Center's website is ranovahealingcenter.com and the online crystal store is Ranova Life at ranovalife.com. "In a crystal we have clear evidence of the existence of a formative life principle,and though we cannot understand the life of a crystal, it is nonetheless a living being." After many years of research, practice, and intuitive insights, Dr. Paola Novaes Ramos started developing The Cardinal Method of Life Connection (CMLC) as a multidisciplinary soul healing modality based on the power of crystals. In this course , Dr. Paola shares her studies and insights and also discusses the Family Soul and how this fits into the Cardinal Method from a Family Constellations perspective. All of this is explored in terms of how it can be incorporated into a BodyTalk practice, focusing on geometry, colors and how sounds resonate with crystals. Copyright © 2019 International BodyTalk Association, Inc. All rights reserved.